The Badgers are very grateful and would like to acknowledge their thanks to a number of friends who are either “Ex-Badgers”, or who have supported the band in rehearsals and gigs. Dylan Herbert – “I know Kung Fu, John Woo, Wutang Klan, and….. Chai Tea” – Dylan is a professional musician with over 25 years experience as a commercial trumpet player. He has worked internationally on Cruise Ships spending many years abroad and on land has worked at the Blackpool Tower, various touring shows including History of Motown, Jake and Elwood, and Vision of Elvis shows. He has also backed acts such as Elaine Delmar, Jeff Hooper, Brian Conley, Tom O’Connor, Darin Day, Bobby Crush and Jane McDonald plus many more! As a freelance musician Dylan works with various function and tribute bands in the UK and also plays with and has played with many big bands including Glen Miller UK Orchestra, Brian Newton Big Band and State 51 Band. 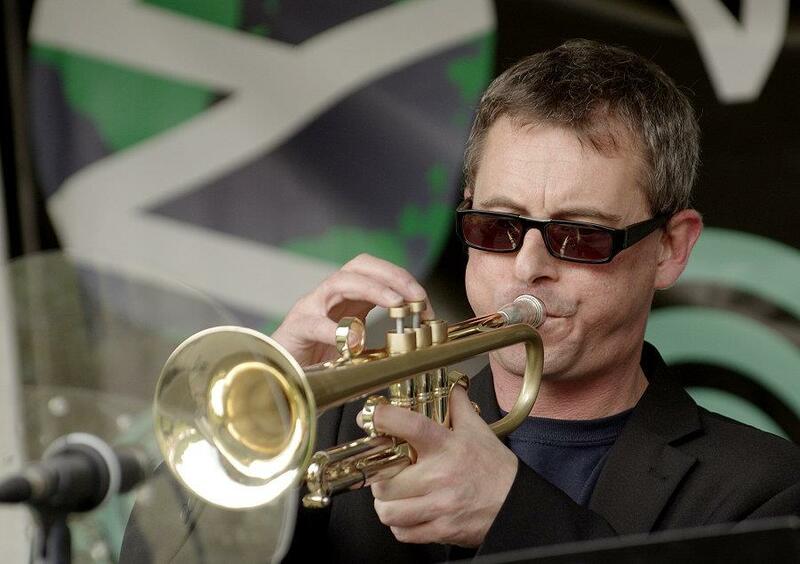 Dylan is also a Brass Teacher for the Warwickshire County Music Service and is also the Musical Director of the Warwickshire Youth Jazz Orchestra (WYJO). 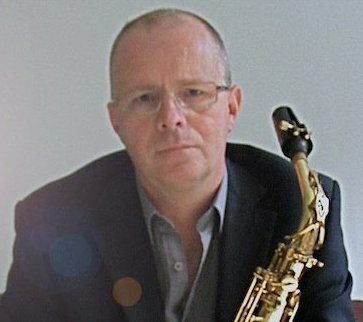 Ian Smith – Ian Smith is a highly experienced and accomplished professional saxophonist and woodwind player working at the highest levels of the industry. As a versatile instrumentalist, Ian has developed a reputation as a first call musician for a variety of projects from concerts, through to theatre and primetime TV and Radio shows. In addition, Ian has many years experience offering event background music providing unobtrusive, tasteful Smooth Jazz Hits and Classic Jazz Standards as part of outstanding combos (duos, trios, quartets) or as the popular format of solo sax.